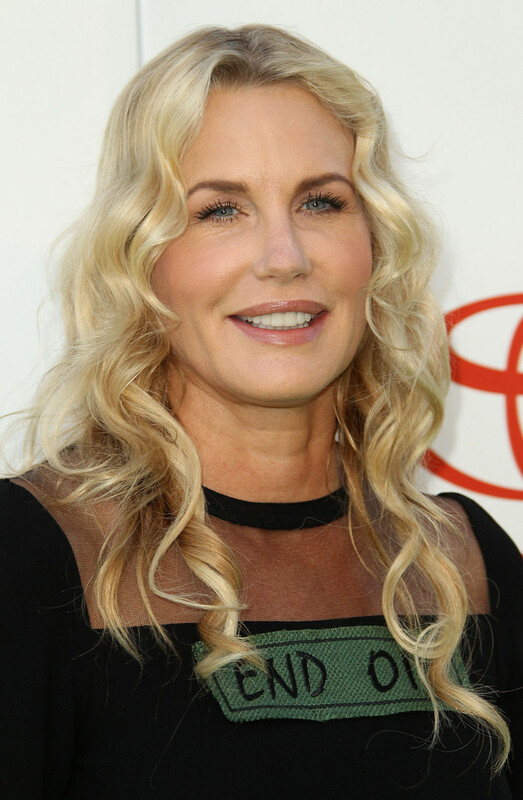 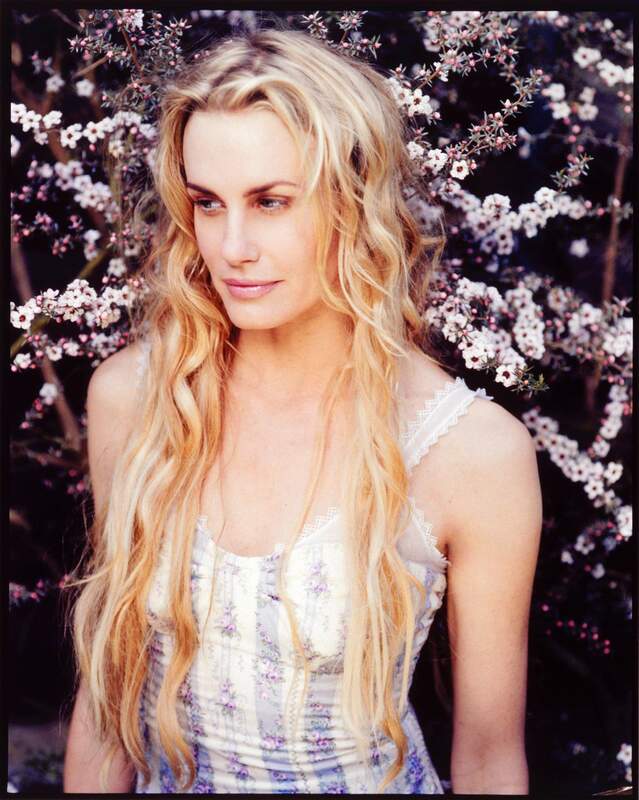 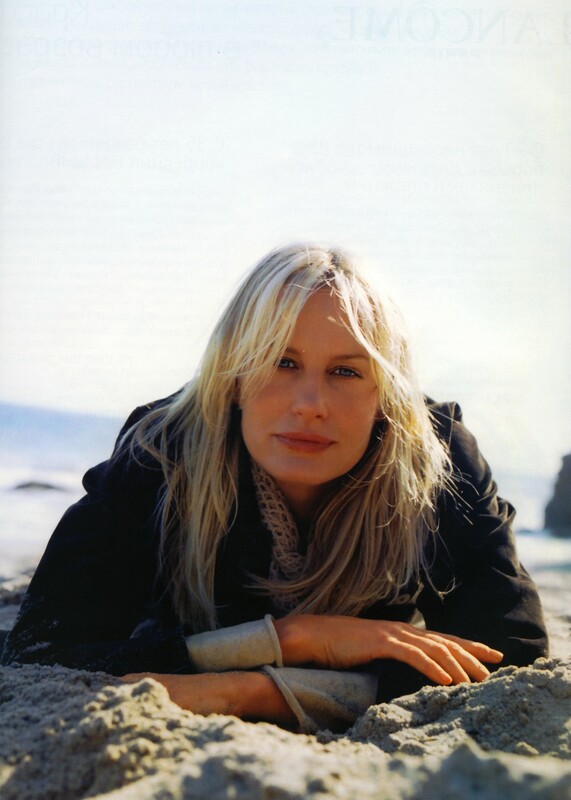 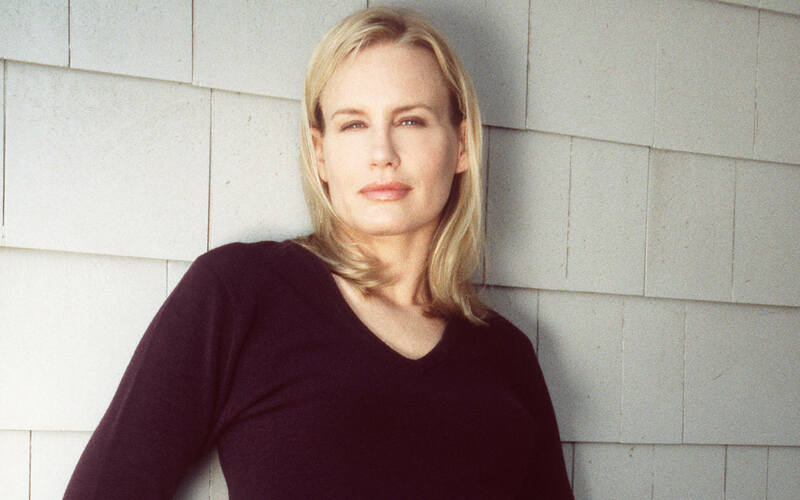 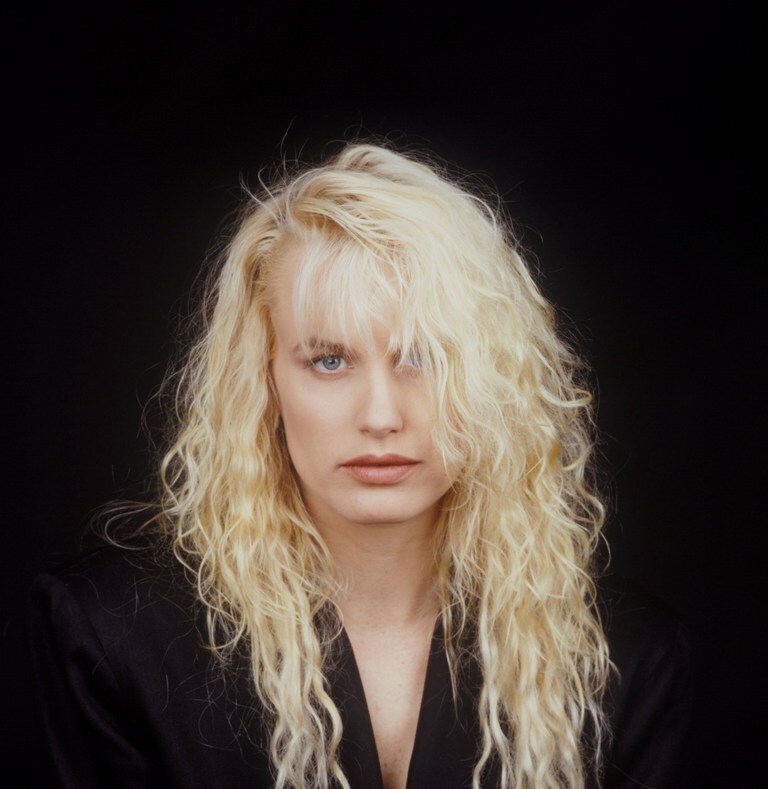 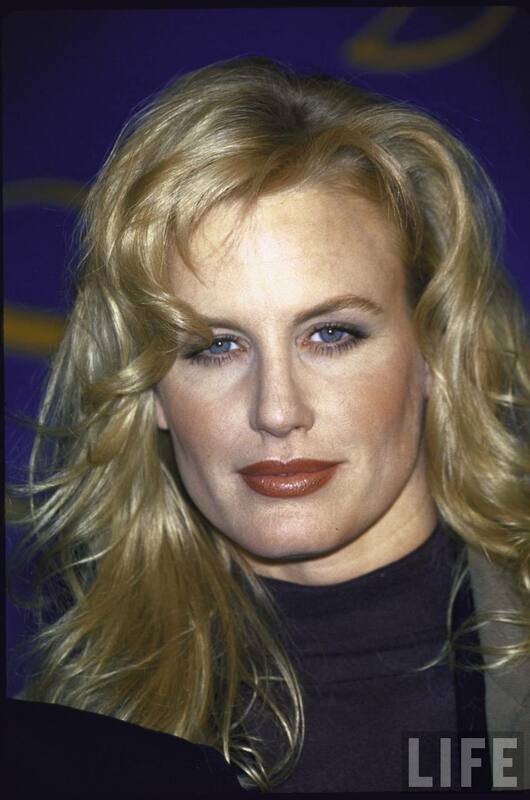 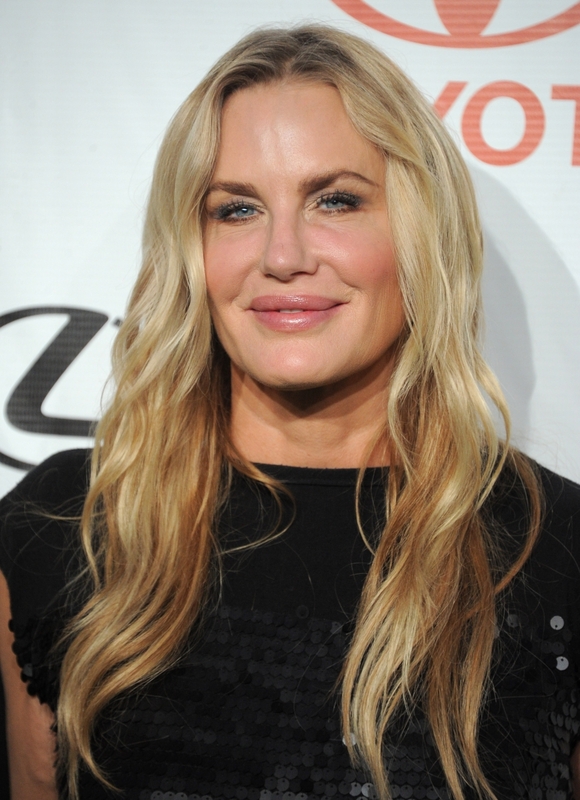 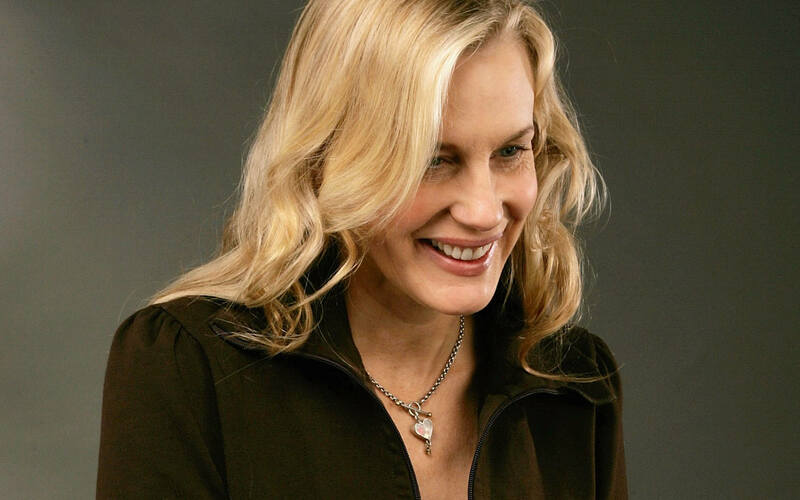 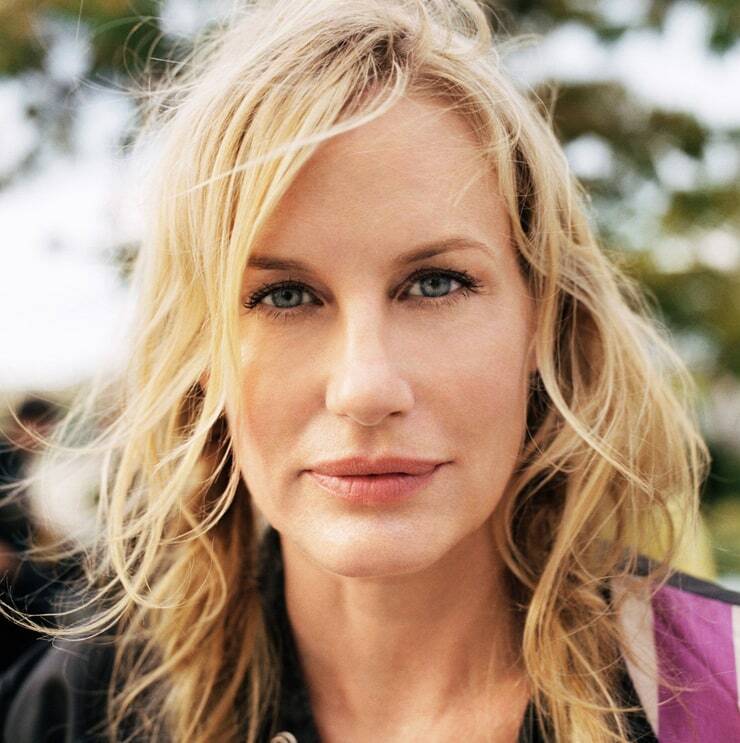 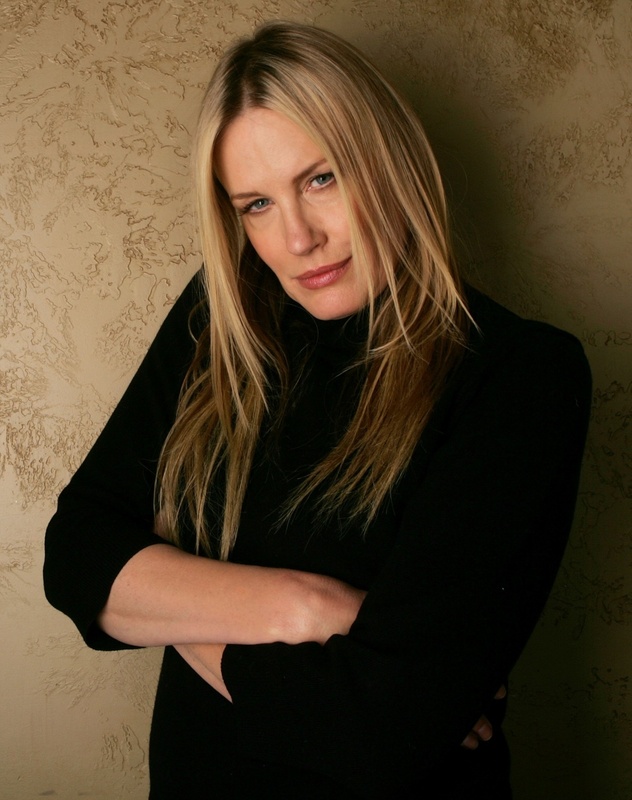 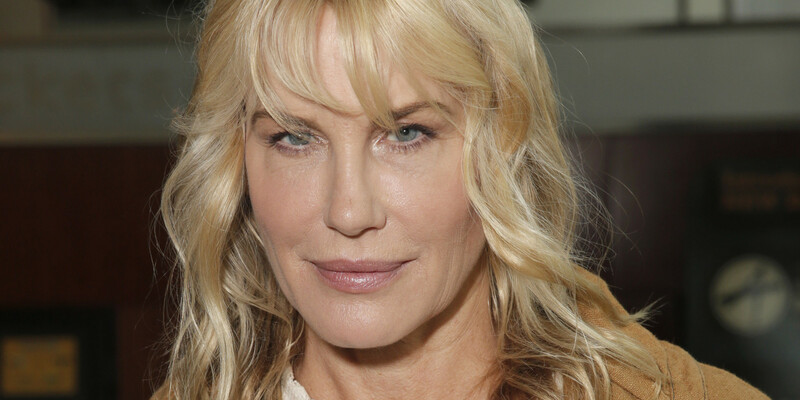 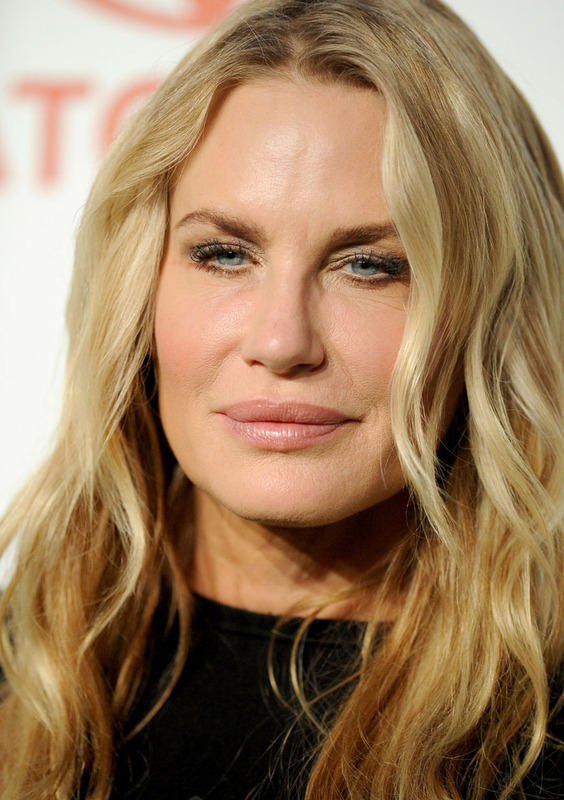 Daryl Christine Hannah (born December 3, 1960) is an American actress and environmental activist. 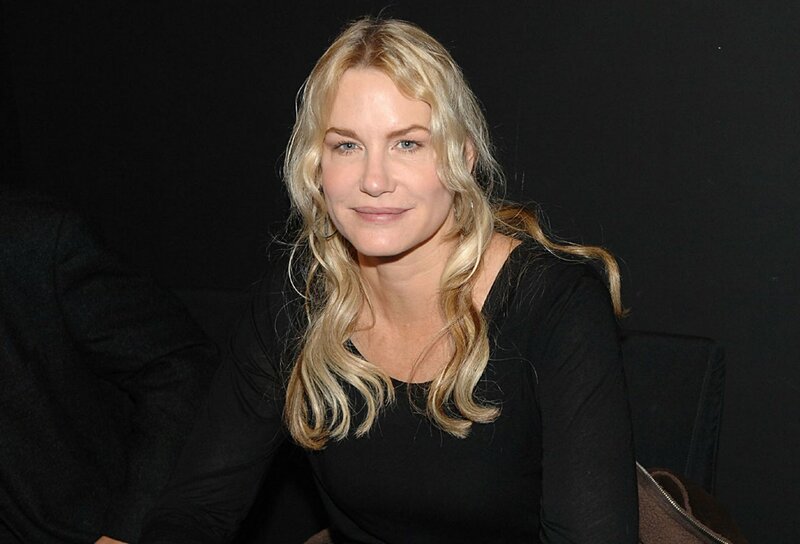 She made her screen debut in Brian De Palma's supernatural horror film The Fury (1978). 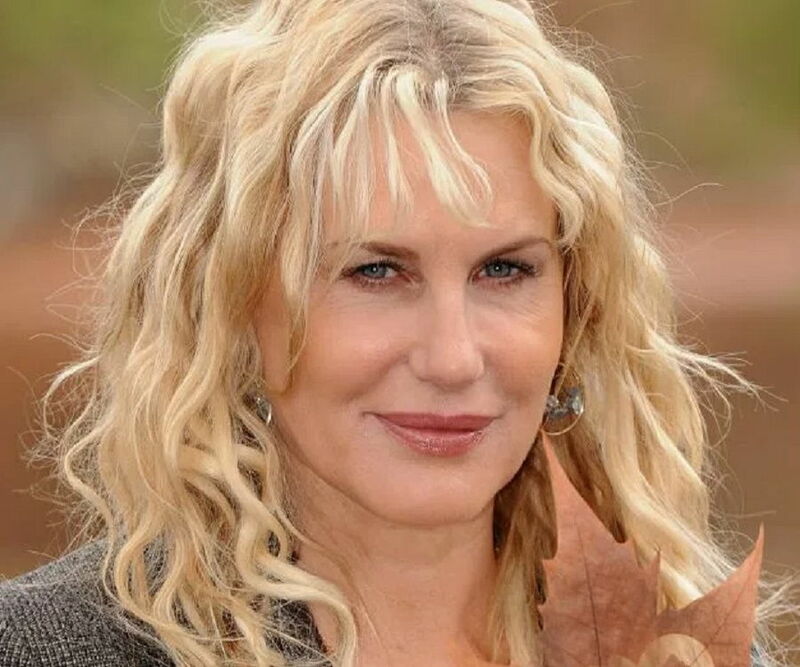 She is known for her roles as Pris Stratton in Ridley Scott's science fiction thriller Blade Runner (1982) and as Cathy Featherstone in Randal Kleiser's romantic comedy Summer Lovers (1982), as the mermaid Madison in Ron Howard's fantasy-romantic comedy Splash (1984), Roxanne Kowalski in the romantic comedy Roxanne (1987), Darien Taylor in Oliver Stone's drama Wall Street (1987) and Annelle Dupuy Desoto in the comedy-drama Steel Magnolias (1989). 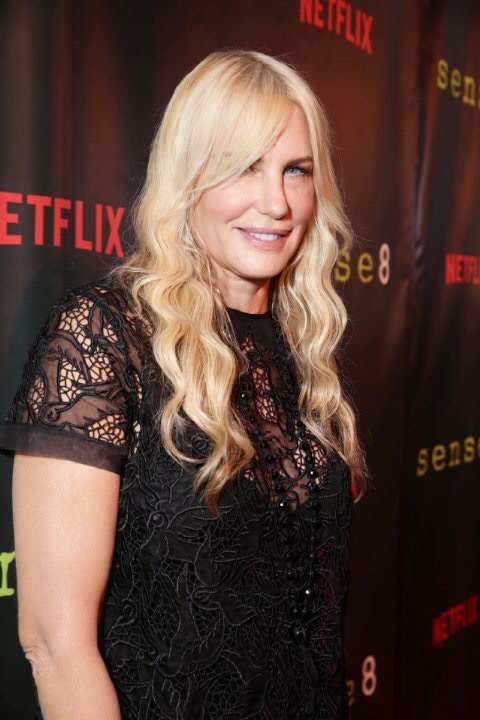 In 2015 she appeared in the Netflix series Sense8 as Angelica Turing. 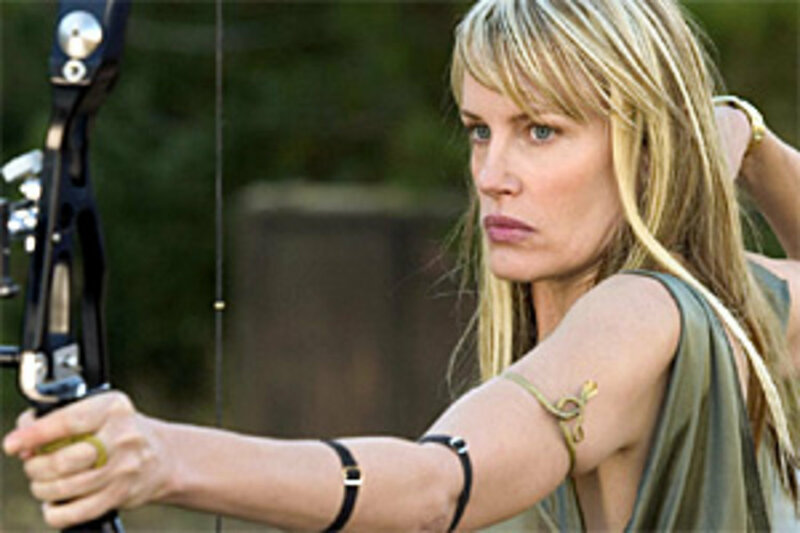 In 2004, Hannah won a Saturn Award for her role as assassin with one eye Elle Driver in Quentin Tarantino's two-part martial arts action film Kill Bill.